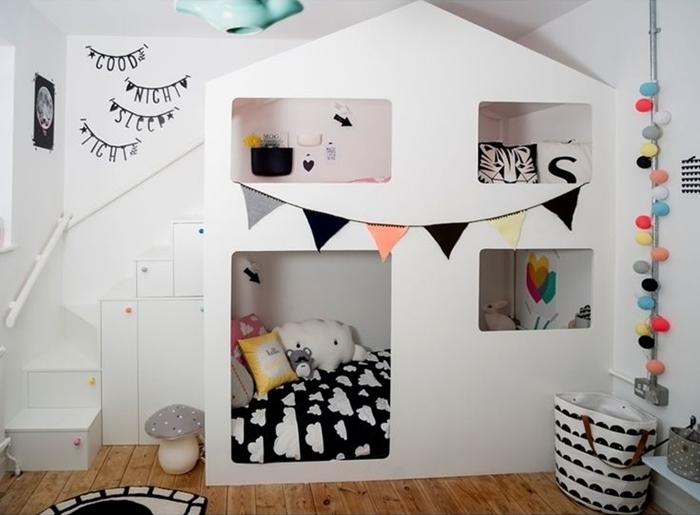 We are big fans of simple, minimal rooms for the whole house including kids rooms. The word minimal can mean different things to different people. 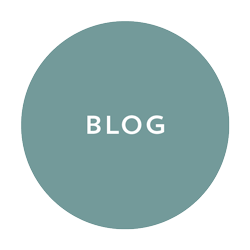 To us minimal doesn’t mean sparse or cold, instead, it means a space that has only furniture and decor that is needed and everything has a home. 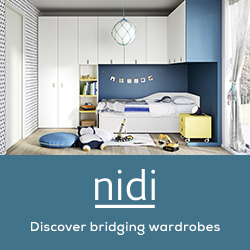 It also means not filling every bit of floor space and using neutral tones that compliment each other and give the room an effortlessly stylish look with lots of warmth. 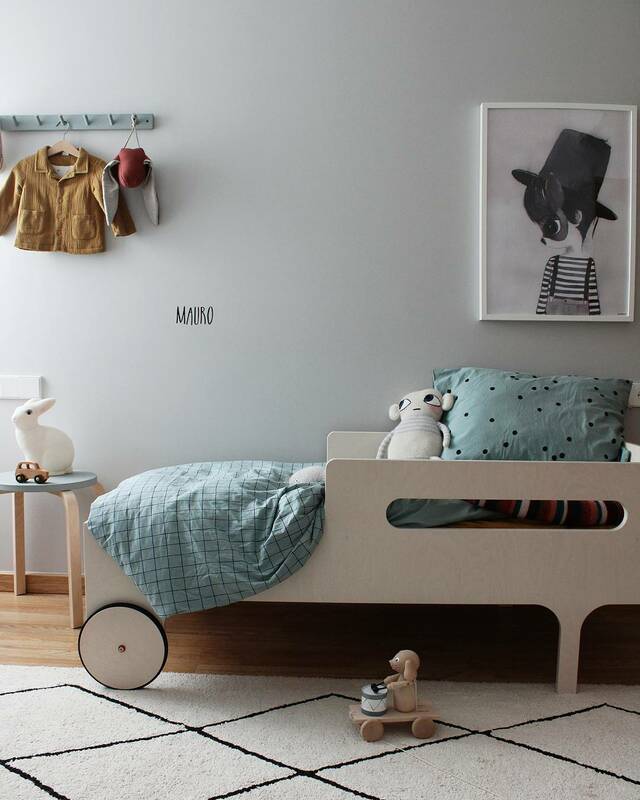 Kids rooms can be minimal and still have lots of character and charm. 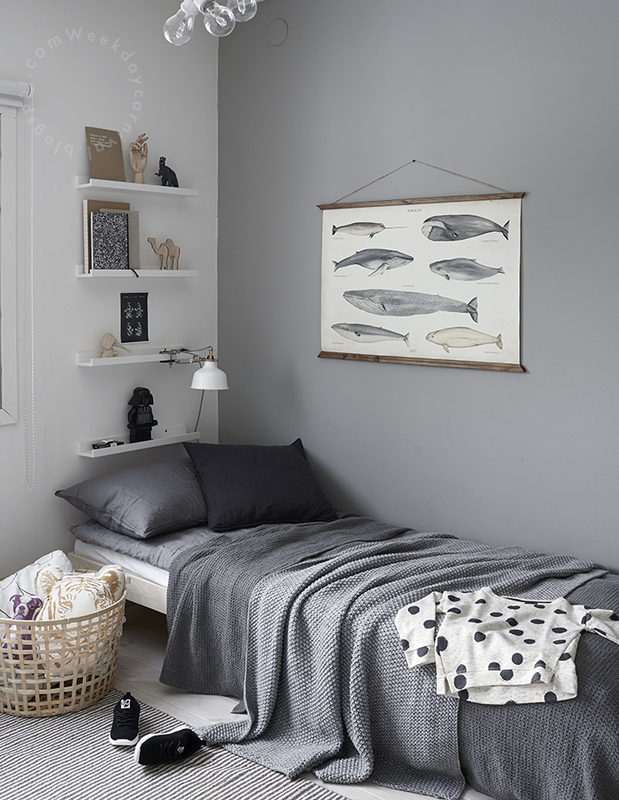 We thought we would share some of our favourite boy’s rooms that have a minimal vibe. We went for boys this time as we share a lot of rooms for girls so we wanted to make sure that we showed some love for the boys too. 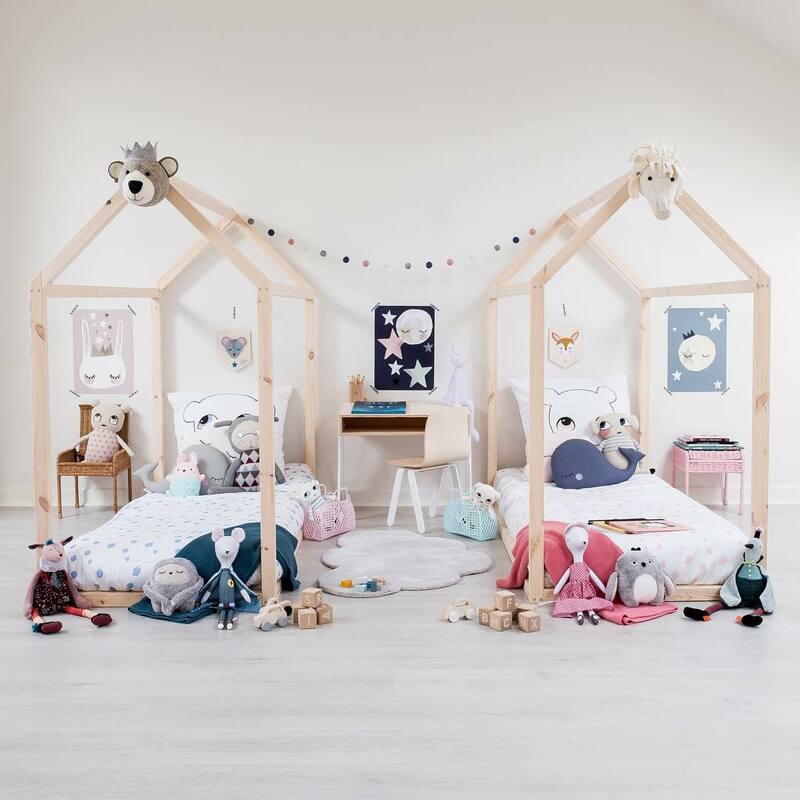 Most of these rooms, like the room pictured above, can actually be used for boy or girl which makes them even more special. 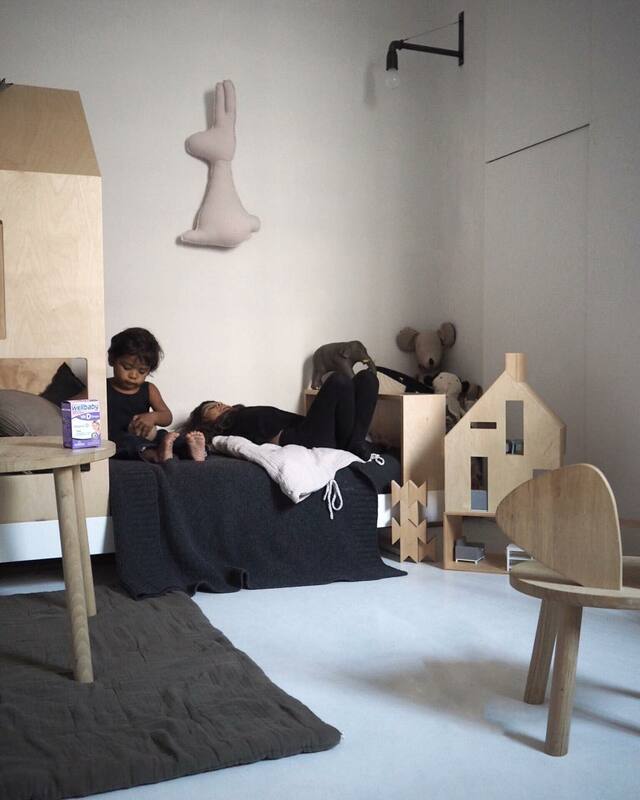 We love the textures and fabrics in the room above and the simple wooden storage boxes that hide away toys when they’re not being used. This room has plenty of warmth and charm and yet is an uncluttered space. The clean lines, the few carefully chosen decorations and the colours make this room so simple yet stunning. 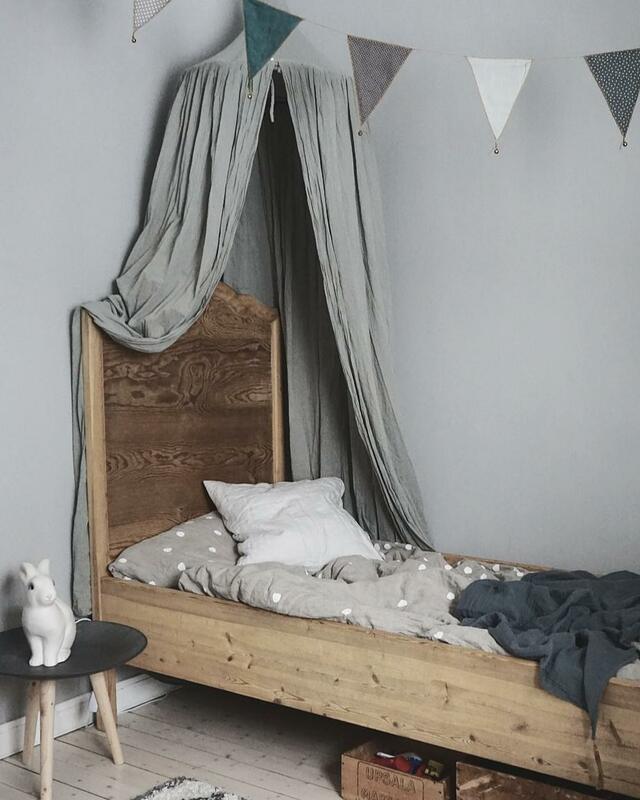 We are loving all the wood that works so well with the pale blue touches. Having just one accent colour is what brings this room together beautifully. This is a big, beautiful and bright room and keeping it simply furnished adds to the feeling of space. Even though this is sparsely furnished, this room has warmth. Plants and natural decorations like those branches are a great way to add warmth to any space. Also, the splash of yellow adds a lot of cheer. And the kid who’s room this is, he has plenty of floor space to play away. 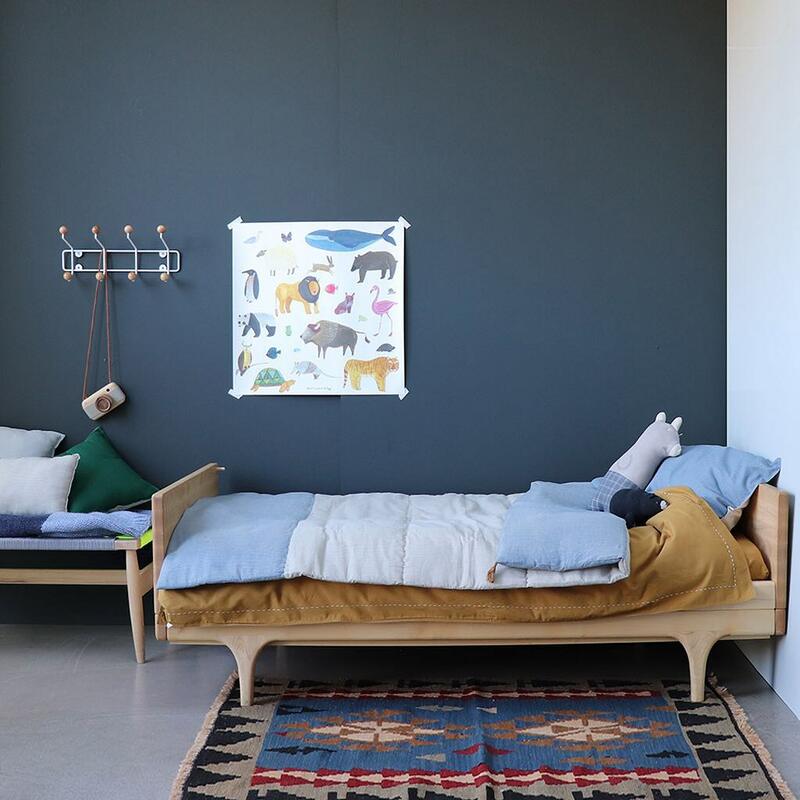 We are loving the very simple colour palette of this room – lots of natural wood, charcoal and white. 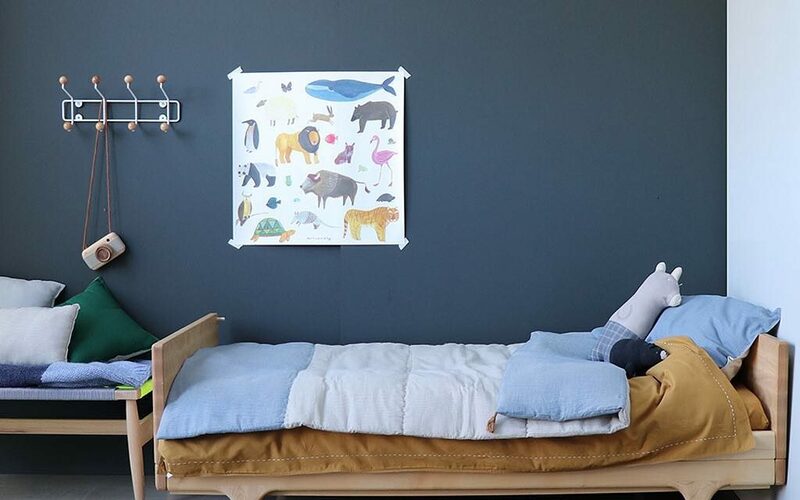 And the minimal stuffed toy hung on the wall provides the only wall decoration but that’s all that is needed. 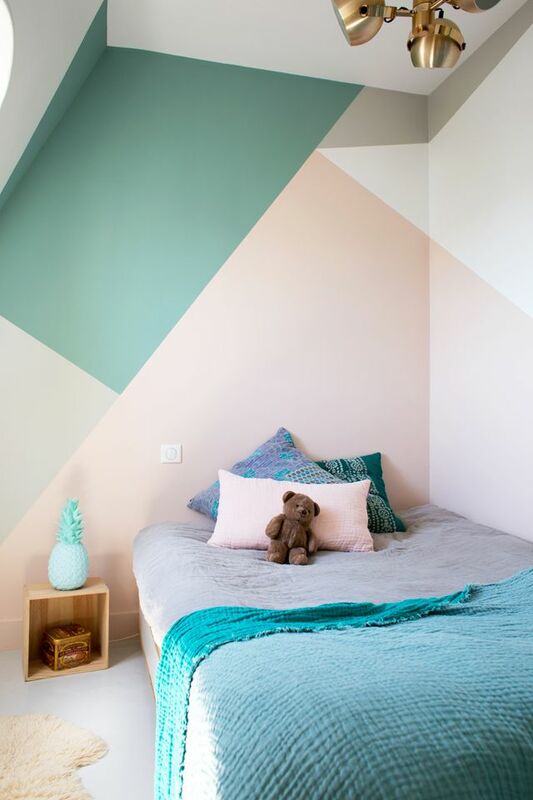 There’s plenty of fun to be had in this room and there are quite a few bits of furniture in here but keeping the colour palette simple creates a clean, minimal look. Minimalism doesn’t mean no colour, at least not to us. Instead, it’s about sticking to mainly one colour in different shades and possibly adding a touch of another. This rooms is very simple yet has colour and bags of personality.